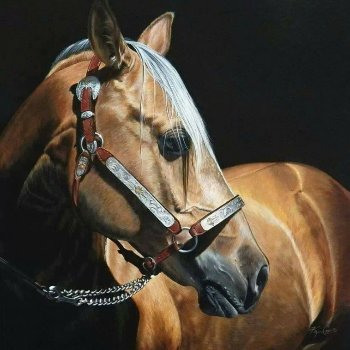 Alberta Equine artist Karen Coe is passionate about art. Drawing started as a little girl with inspiration coming from her dear friend and neighbour, James Watling, the noted children’s book illustrator. 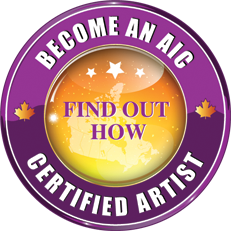 Karen continued in an art direction by graduating from the University of Lethbridge with her Bachelor of Fine Arts, majoring in New Media. Karen’s work has been juried into the Calgary Stampede Art Auction.